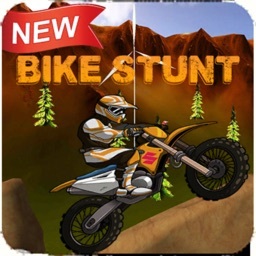 Are you ready to perform some crazy stunts? 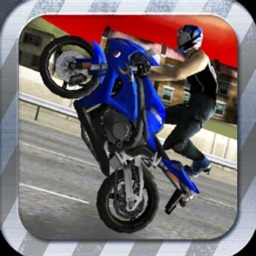 So wait is over welcome to GT Racing Stunts. 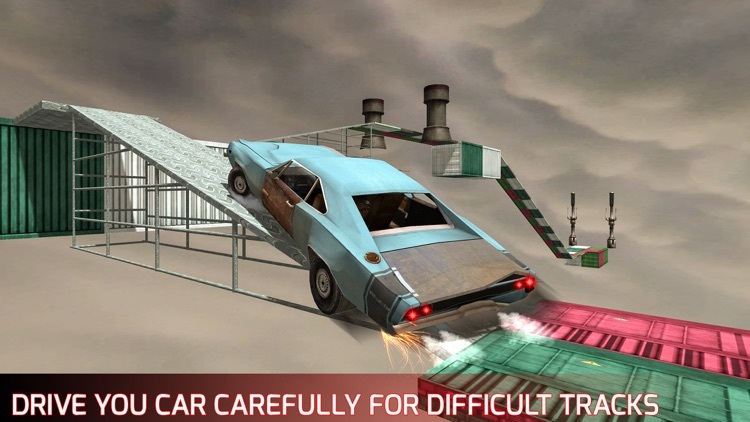 This game is totally for those people who love to play some car stunts without any limits. 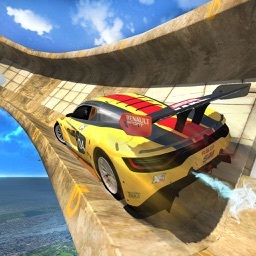 There 'is no limit in this game you can perform as you can. 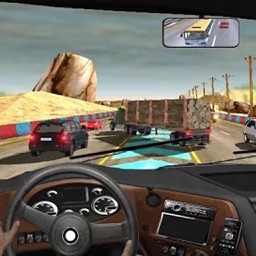 This is the most wanted game that you ever played. Controlling your car is not an easy job on such an extreme road so be careful and drive safely. 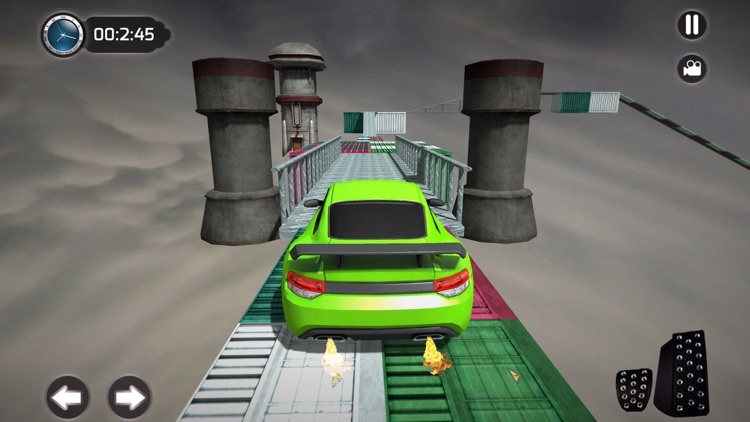 Let's start the engine of your car and compete with your opponents. 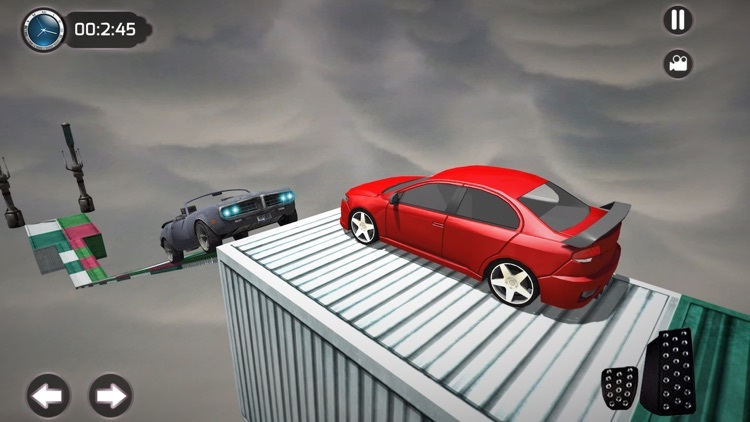 Everyone want to crush you in this horizon chase and it's not easy to compete for the level without any racing strategy. First, make sure you are a good GT driver and start the race. Do some stunts in the air for the lifeline and earn the Xps. 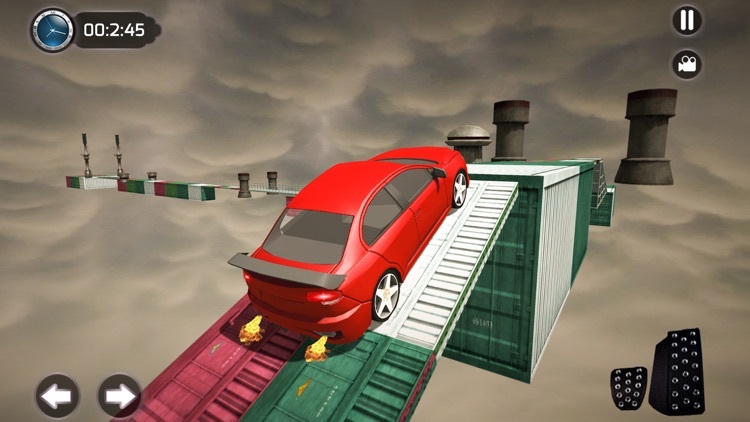 Do driving stunt in the air and complete the level within time limit otherwise, you will be failed. 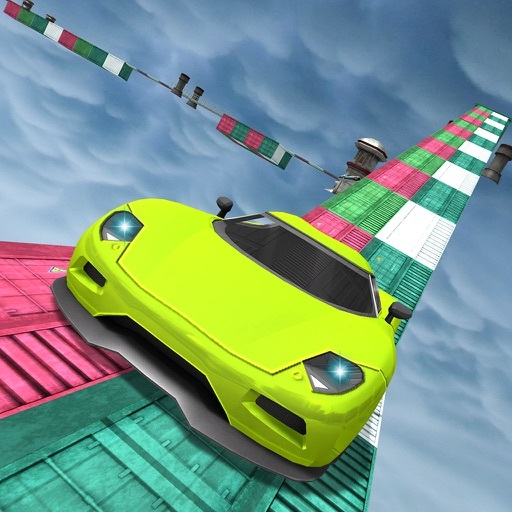 This game is based on the best 3D graphical racing environment, beautiful classic tracks to race and wins. First, the most wanted car is free and unlocks the rest of the cars will be locked you can unlock them from the reward which is earned from the level completion or you can simply buy from In-App purchases in just 2.99$. 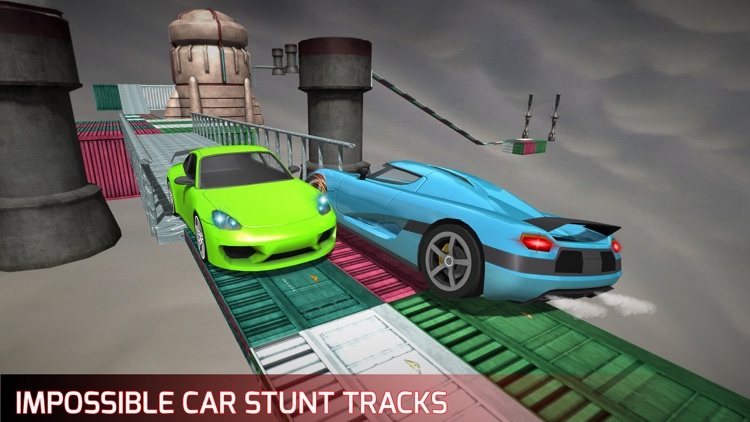 GT Racing Stunts will be updated constantly. Please rate and give your feedback for further improvement of the game.